“Your attitude determines your altitude.” It’s a phrase commonly used to lift perspective and encourage productivity. Although it may come off as cliché, there is merit in the cleverly worded couch. Everyone is looking for a way to better themselves. Many would rather take a shortcut in order to achieve success, but it is often those who consistently work harder and smarter than their colleagues who end up having the brighter career. This article should help outline the importance of how a positive attitude and determined work ethic can make all the difference in performance. A new study reveals that integrity and attitude are two of the most important deciding factors. The CEO of Express Employment Professionals puts it this way, “Even the best education is no substitute for a good attitude. Of course, education is important, but while employers can teach their employees new skills, it’s much more difficult to teach things like integrity, work ethic or attitude.” Lots of these things can be found on a great resume, read and article here about resume tips. Employers want people who can get the job done, of course, but they also want to be able to effectively work alongside their employees on a daily basis. A positive attitude within a workplace will help boost employee morale and productivity. On the contrary, a sense of negativity around an office can often suspend momentum and pit employees against one another. The better the attitude, the better the performance. A positive attitude also fosters creativity. When employees feel empowered and are uplifted by one another, they are more likely to produce creative solutions that contribute to company growth. Optimists and hard workers operate differently than most. They aren’t afraid to fail and they are resilient when confronted with a challenge. This is the kind of outlook employees are looking for. 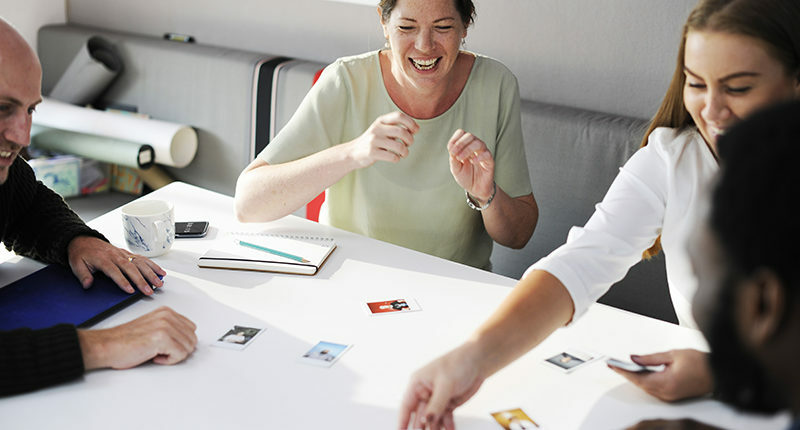 They know employees with a positive attitude will in most cases have improved health and lower stress levels which leads to an increase in productivity. As you can see, the advantages of having a positive outlook and solid work ethic far outweigh the disadvantages. Productivity, creativeness, competition and atmosphere are all aspects of a business that can be negatively affected if the wrong attitude is prevalent throughout the workplace. Those looking for a new place of employment would be wise to take these factors into consideration when making a career decision.